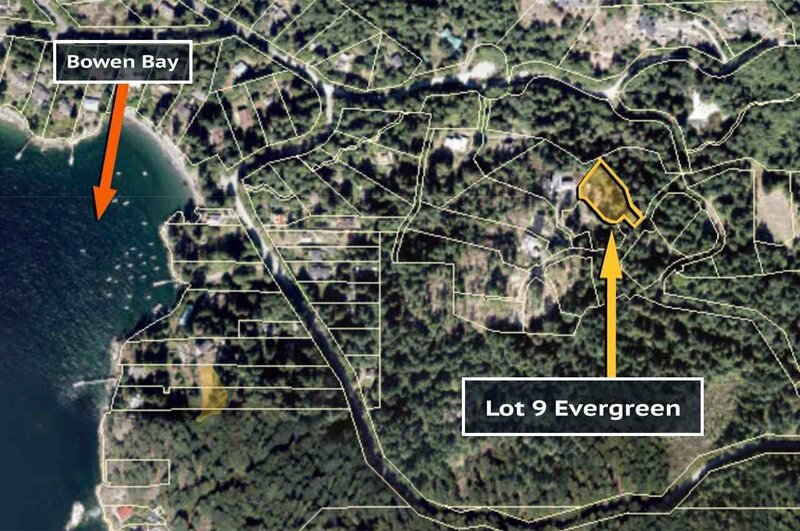 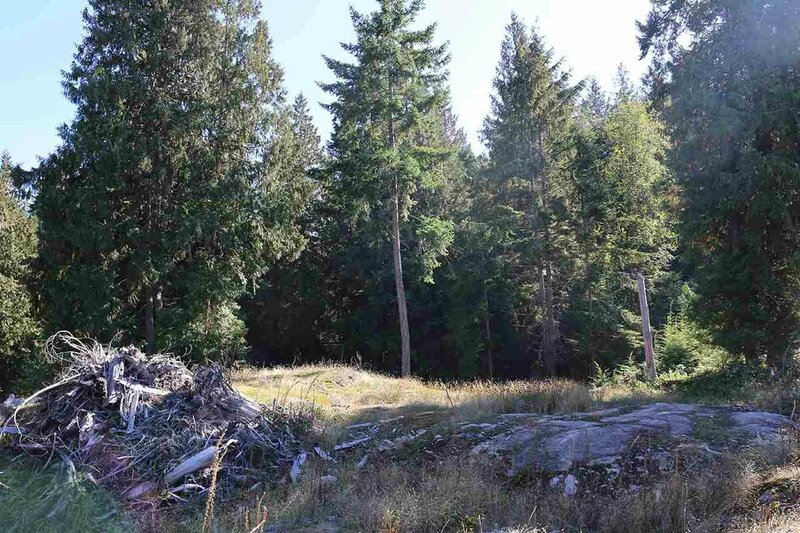 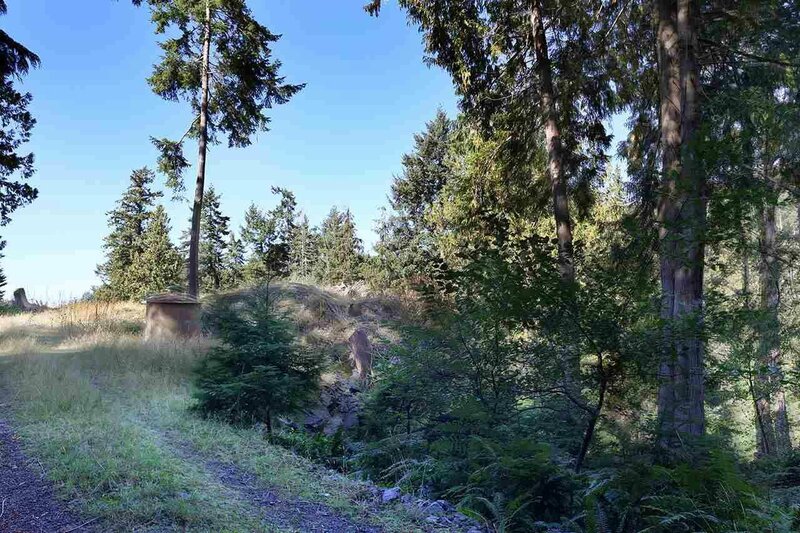 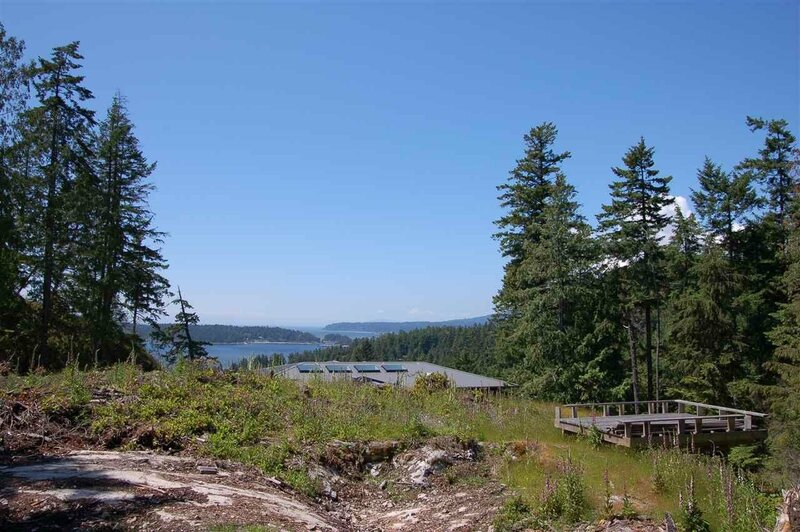 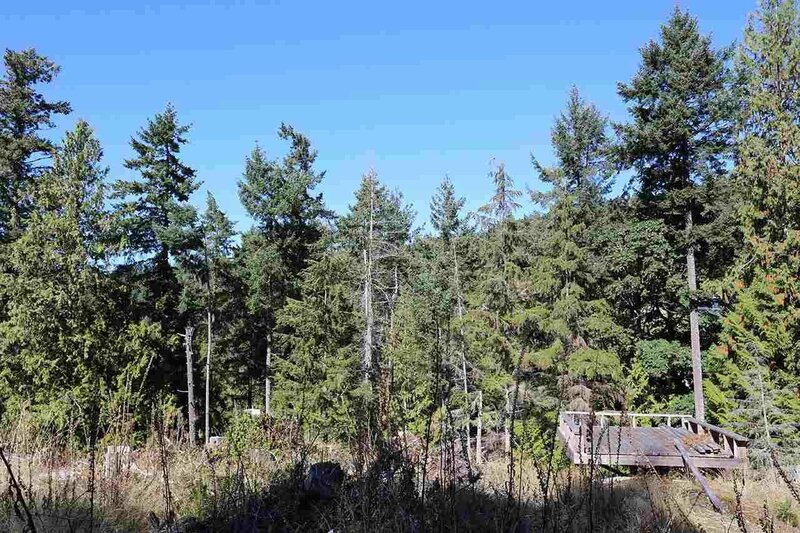 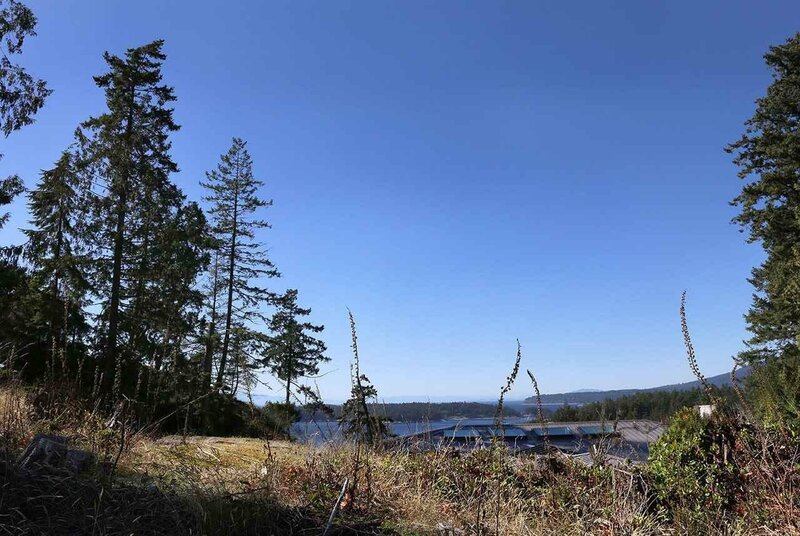 Evergreen is a young development on the west side of Bowen This .79 acre property has stunning extensive ocean & Island views to the west, the Sunshine Coast and beyond. 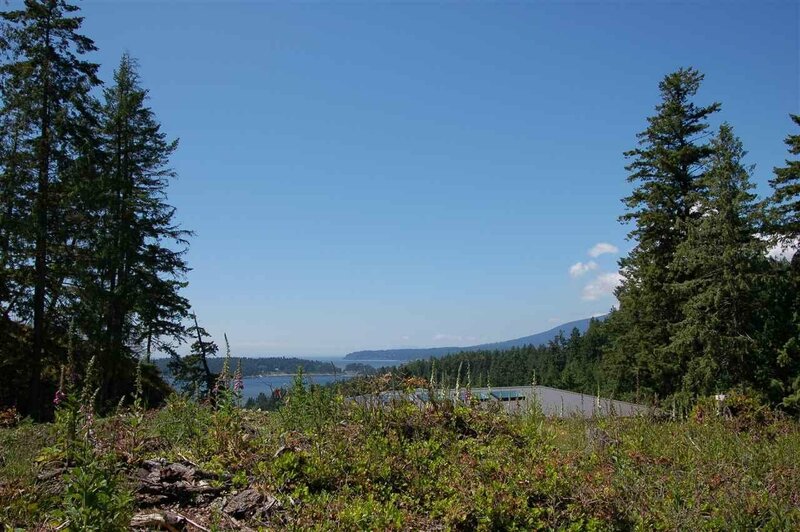 Large flat building area with several potential building sites. 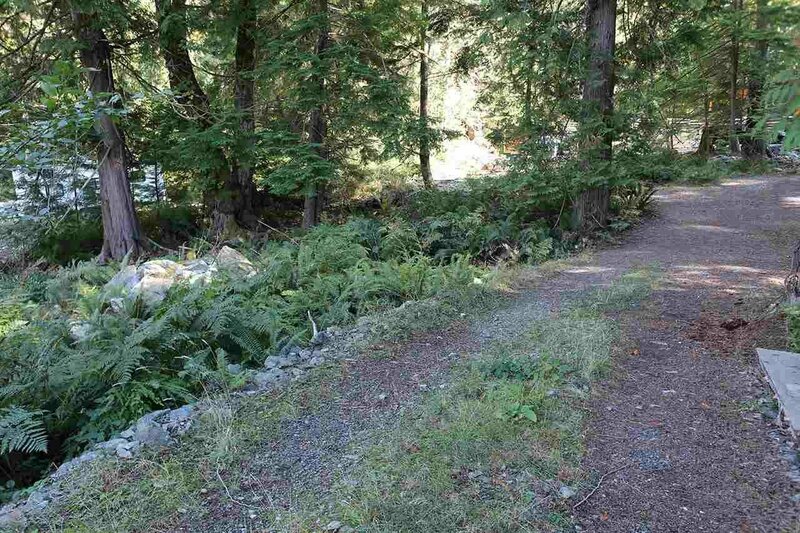 Close to hiking trails and a pathway down to Bowen Bay beach. 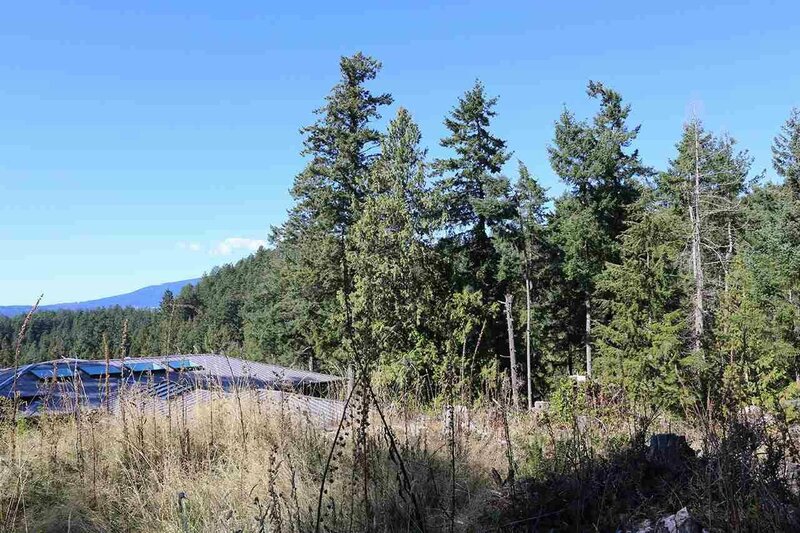 Building scheme applicable with attention to a 'Green Build' required.